We are thrilled to announce that the Garfield Weston Foundation has pledged £300,000 over three years to support our extensive Youth, Community and Digital programme. The Foundation has been a valuable supporter of WNO for many years and has played a significant role at key moments in the Company’s development which has given us confidence to navigate new challenges and plan for the future. Over the course of our long relationship the pioneering work WNO has undertaken to engage people of all ages and backgrounds in opera has been of particular interest to the Foundation. WNO’s Youth, Community and Digital activity is an ever evolving programme that makes opera and the arts accessible for everyone. One area that this support from the Foundation will help us continue and grow on is our work with young talent. 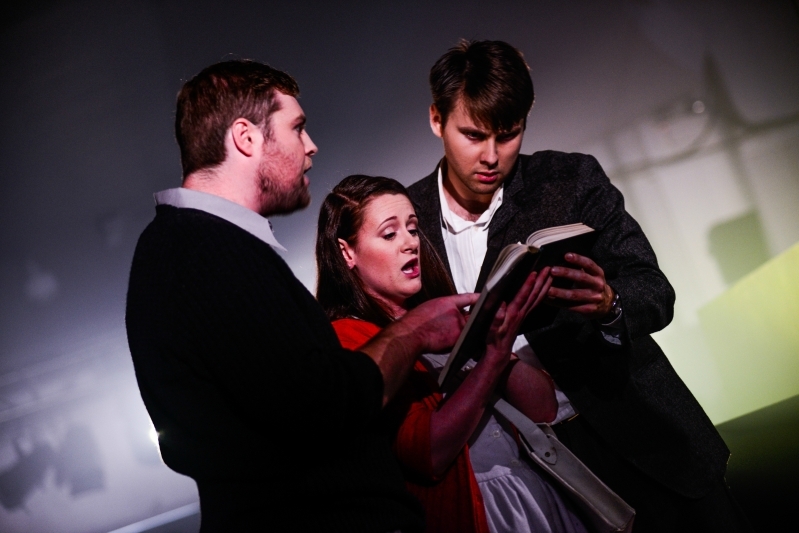 WNO Youth Opera provides a platform for aspiring artists to develop professionally, offering ambitious repertoire for young singers, while providing year round professional training and performance opportunities designed to take young talent to the next stage of their careers. We are extremely grateful to the trustees of the Garfield Weston Foundation for agreeing to support the development of this vital work as well as our other Youth, Community and Digital projects. Help WNO bring opera to the lives of more people.